Fashion and Art | Matt's Blog. Thank you, Maison Martin Margiela, for trying to bring back the cape into men's fashion this fall. I’ve always loved the UNDERCOVER x Nike GYAKUSOU running apparel, but I never really had the funds to buy any of the pieces. Now that my situation has changed a little bit these days, I’m excited for this season’s collection to drop, and hopefully I’ll be able to snag something nice in preparation for those chilly runs through downtown. Stoked. 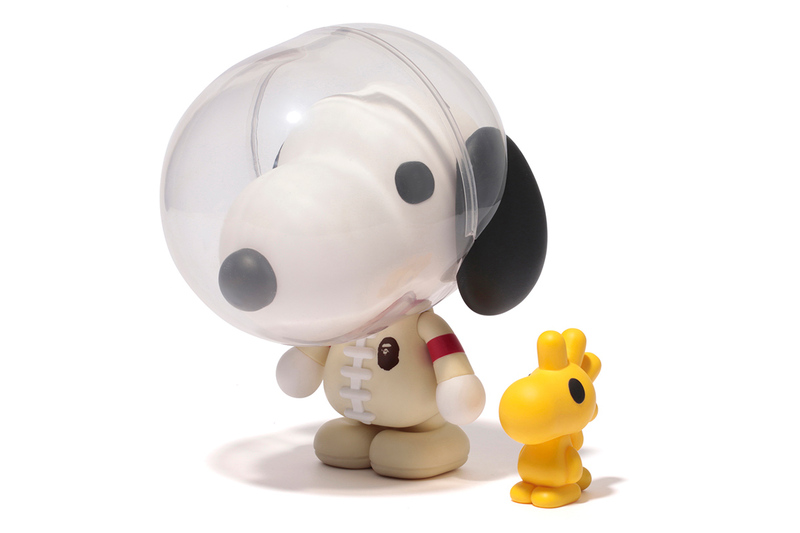 What do you get when two high end brands in KAWS and BAPE collaborate to create a toy? Something that you and I can never afford. As if the prices for KAWS and BAPE products are already out of reach for the average consumer, combining the two just seems insane… but in a good way, because for some twisted reason it still looks pretty dope.